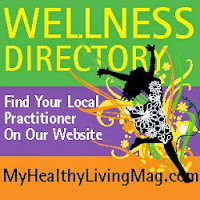 Our Wellness Directory is a holistic hub where seekers, practitioners, teachers and organizations meet to forge a vibrant community of consciousness around well-being, growth and sustainability to self, other and nature. 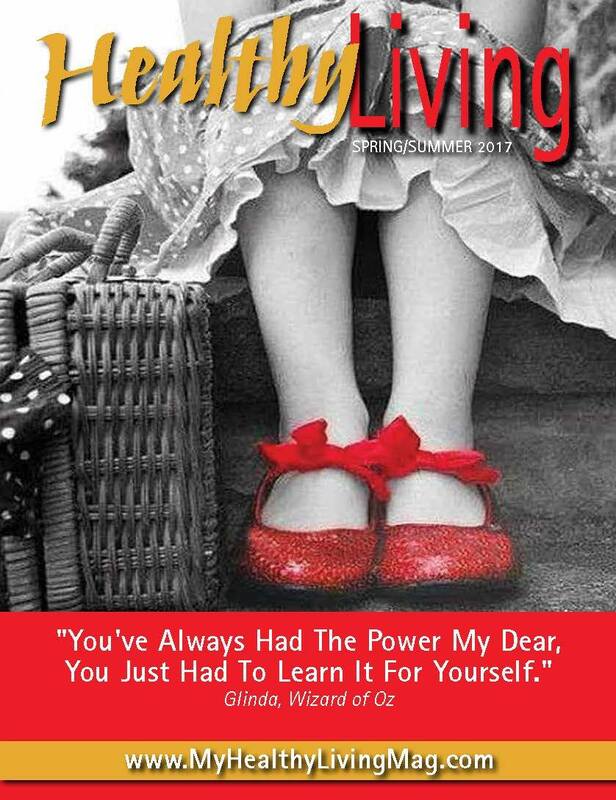 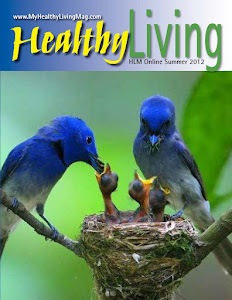 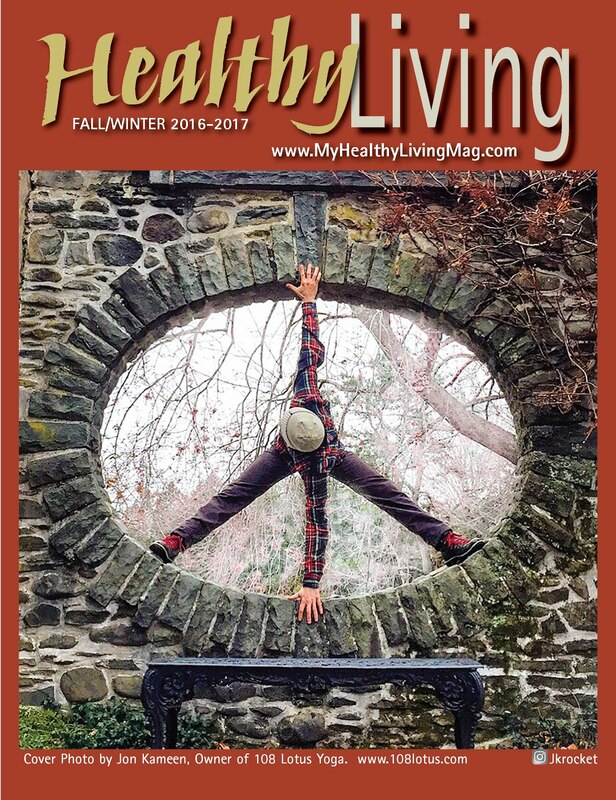 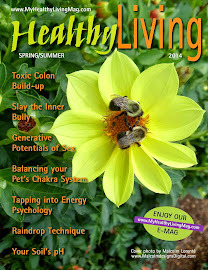 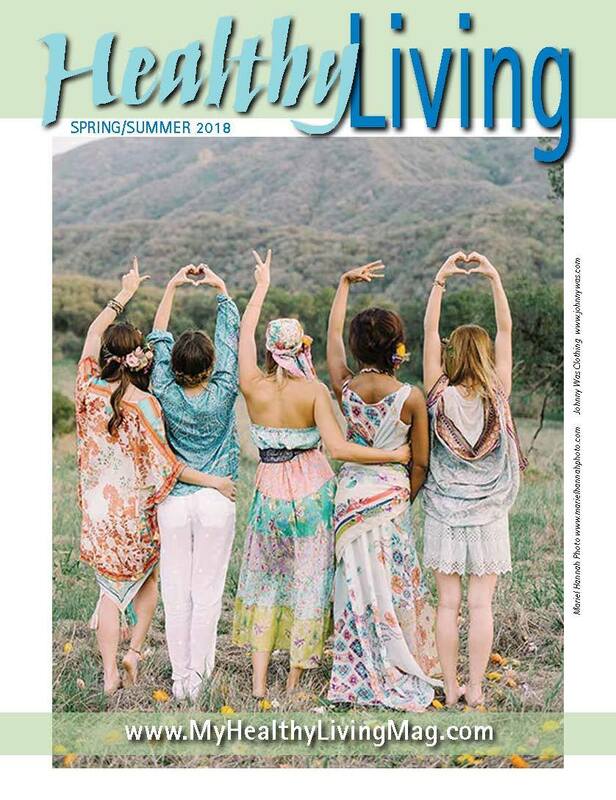 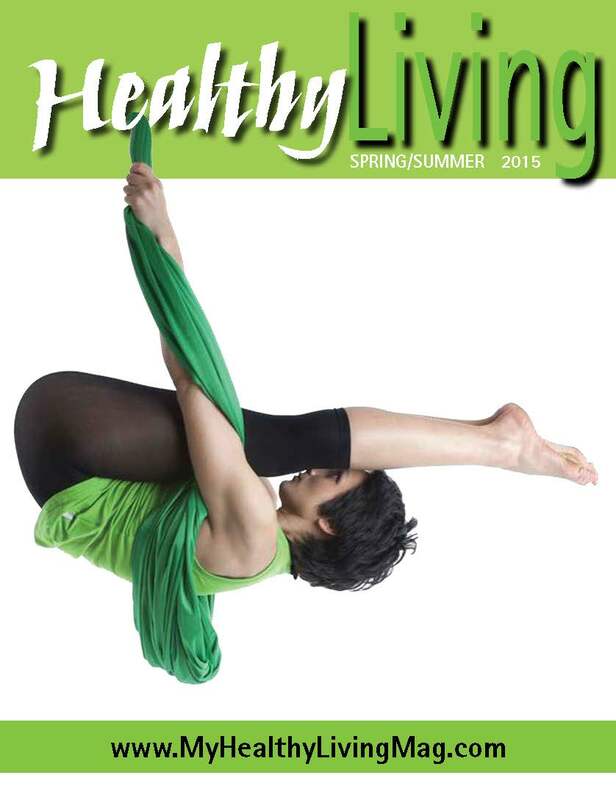 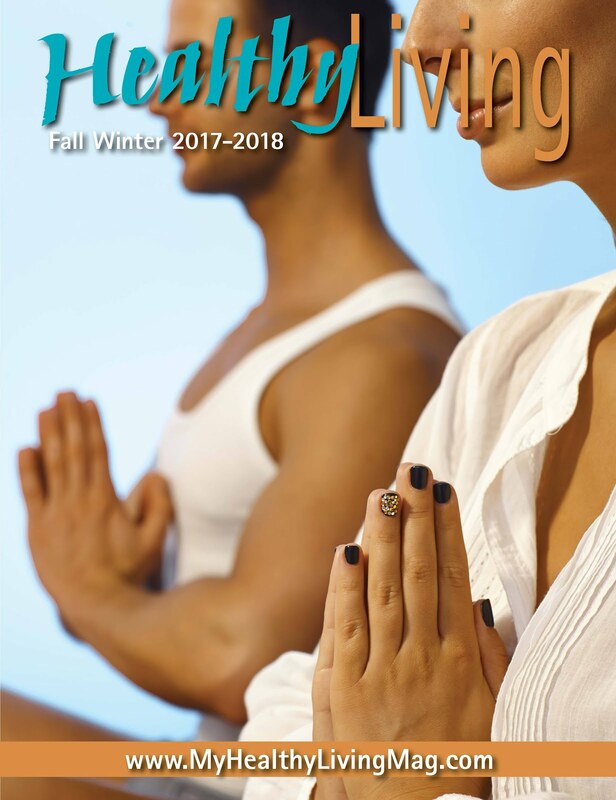 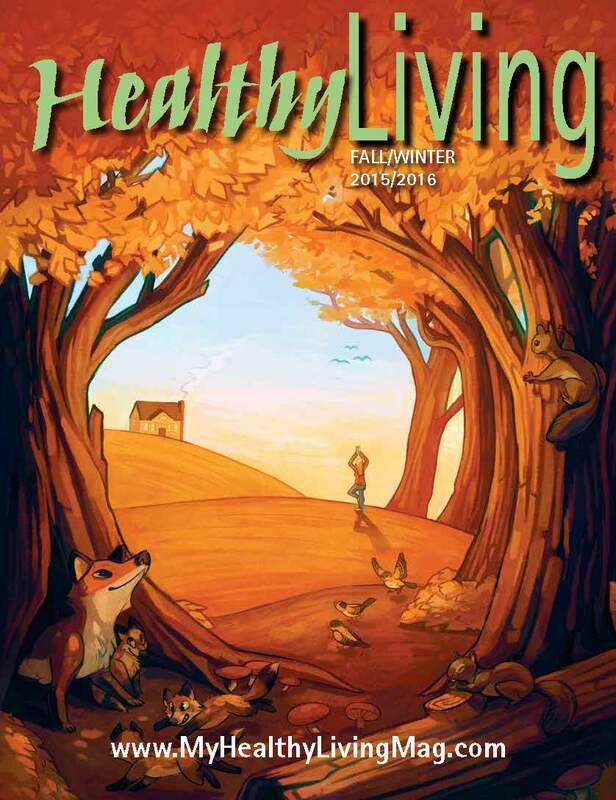 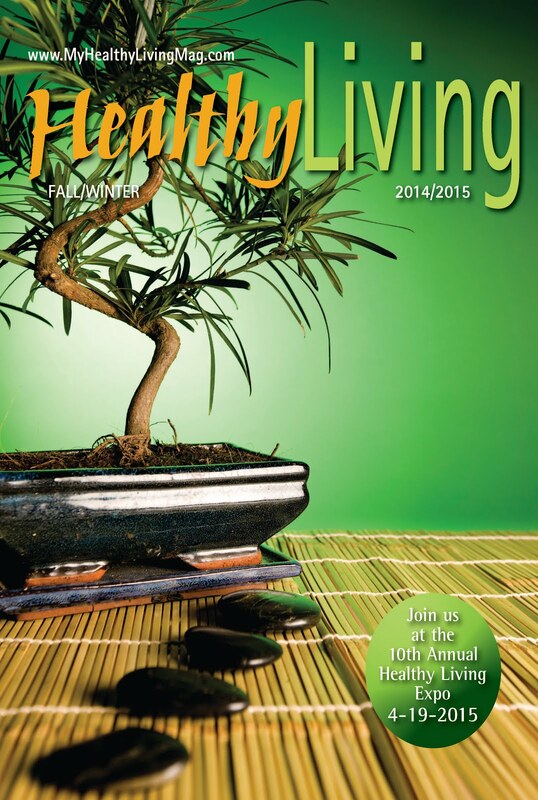 Become a member on our home page to receive news and updates from Healthy Living. 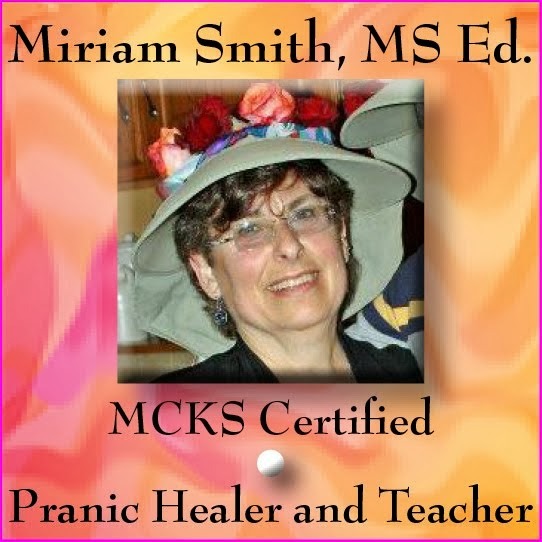 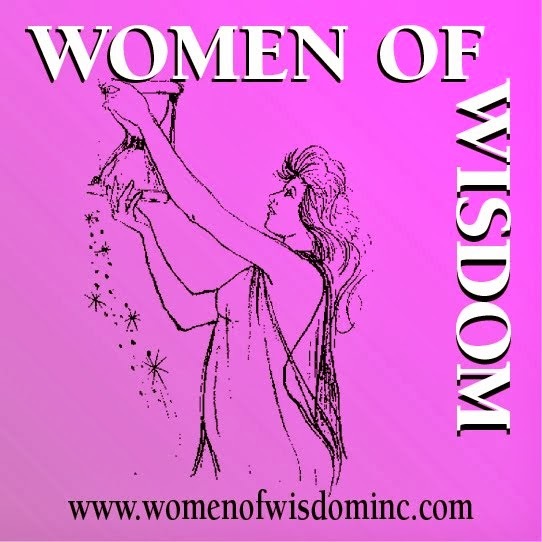 Click on Logo to see our professional directory.